Home DIET PILLS AND SUPPLEMENTS Weight Loss Pill Phentramin-D – How Does It Work? Phentramin-D – How Does It Work? 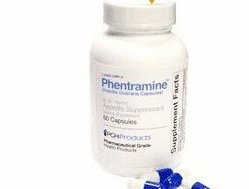 Advertised as being safer and more effective than Phentermine, which has now been banned by countries such as the U.S. and the UK, Phentramin-D claims to be different than Phentermine and has none of the dangerous side effects. But what is the pill supposed to do? Phentramin-D is supposed to increase energy, help burn fat and suppress the appetite so that the daily calorie intake is cut in half. 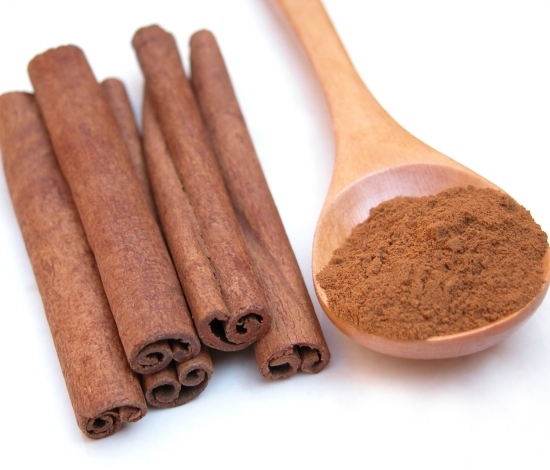 Its main ingredients are 1, 3-Dimethylpentylamine, which helps with appetite suppression and energy increase, and 1, 3, 7 Trimethylxanthine, which is caffeine, helps to maintain the effects of 1, 3-Dimethylpentylamine. It also boasts that no prescription is needed for this drug. It can be bought over the counter. The creators, Lazarus Labs, do also say that you need to properly diet and exercise with this drug. Basically this pill corrects your body’s habit of being hungry when it already has food in it. It works by increasing nor-epinephrine which gives rise to energy in the body; thereby, increasing the body’s ability to burn fat from foods. This helps because it enables the reduction of daily calorie intake without the loss of energy which usually results when dieting. Phentramin-D is supposed to be taken twice a day, one in the morning and one in the afternoon, both with at least an 8 ounce glass of water. Also, like with any pill you have to give your body time to get used to the drug, so don’t expect a miracle in a few days or even one week. 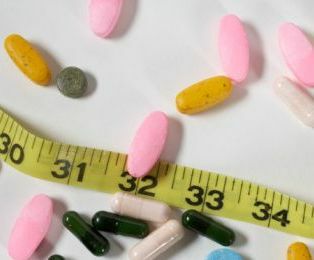 There are a few who consider it to be a scam or a renaming of Phentermine that was banned due to possible heart and lung side effects; however, many claim that it is beneficial in losing weight. 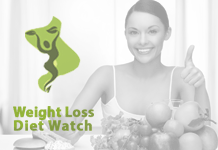 People on average lose about 2 to 6 pounds in a week, which is considered an unhealthy amount of weekly weight loss. The most that can be lost and still considered healthy is 2 pounds per week. 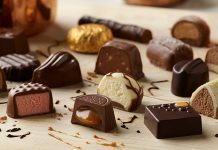 However, many people do want to lose more weight each week and can scarcely be faulted for that. What the drug does seem to be beneficial, but is it safe to take? Are there any dangerous side effects? So far there is no definitive answer regarding extremely dangerous ones. The side effects associated with Phentramin-D are minor and include dry mouth, inability to sleep and irritability. 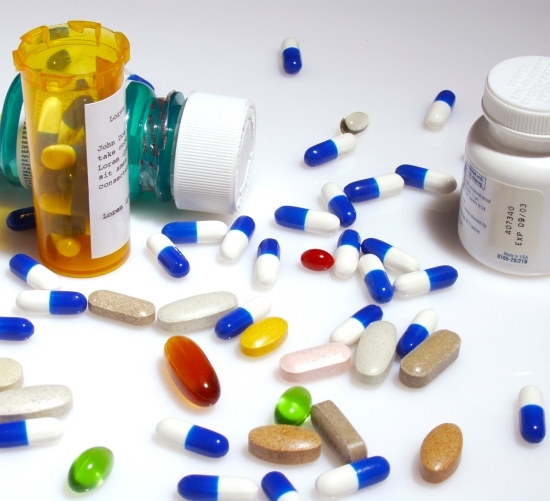 Of course, if you are taking any medications you should talk to doctor before taking any drug as adverse effects can occur. Remember, not every drug works for everyone. None of us are the same, so be sure to research the kinds of people this drug works for and, if they shared similar problems to your own, then consider giving the drug a shot. 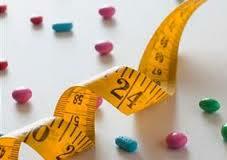 Weight Loss Pills – Do They Really Work?